Generating and retaining customers is the lifeblood of every small business in the world. Which is why it’s no surprise that business owners find marketing the #1 biggest challenge. 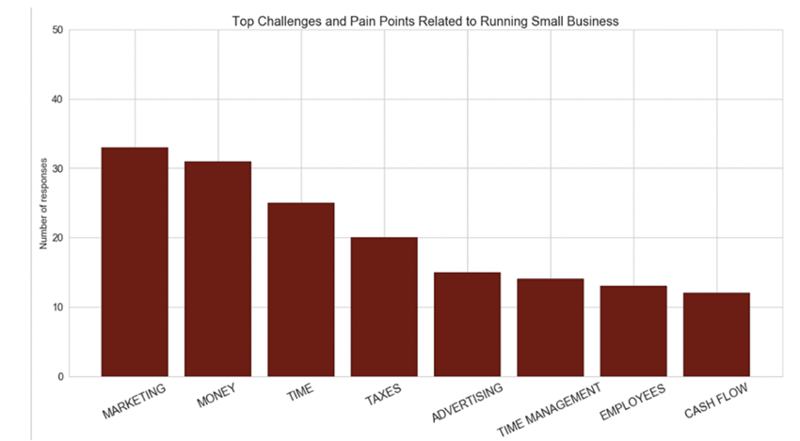 We recently ran a survey with 304 business owners to uncover their biggest interests and challenges when running a business. Around 33% said marketing was their biggest challenge, money and time were close behind. Advertising was also on the list. It’s clear that getting repeat business, retaining customers and generating new ones is a huge focus point for all business owners. The question is, how do you do marketing and advertising effectively? How do you attract new customers with a positive ROI? Here, I’ll share nine of the most effective marketing strategies for small businesses. From search engine marketing to social media advertising, you’re about to get a ton of proven ideas to grow your business strategically. When creating or optimizing a small business website, the design always seems to be the top priority. Indeed, many business owners fret over image sizes and shades of color. But what about its ability to attract new customers? Leading the website traffic down the right path to convert them into a customer seems to go out of the window in favor of design. Headline: What is the value proposition of your offering? What makes you different? The headline should grab the attention of the visitor and compel them to keep reading. Calls-to-action: What do you want the visitor to do? Should they call you directly, fill out a form or buy from your website? Having a clear call-to-action will encourage visitors to take the next step in the relationship with you. Benefit-driven copywriting: The content on your homepage (and product pages) must focus on the benefits that your product or service brings to the customer. It should talk about their challenges, not facts about your business. People care about how you can help them. Elements such as awards and years in business can help with trustworthiness, but should be secondary to what you do for your customers. 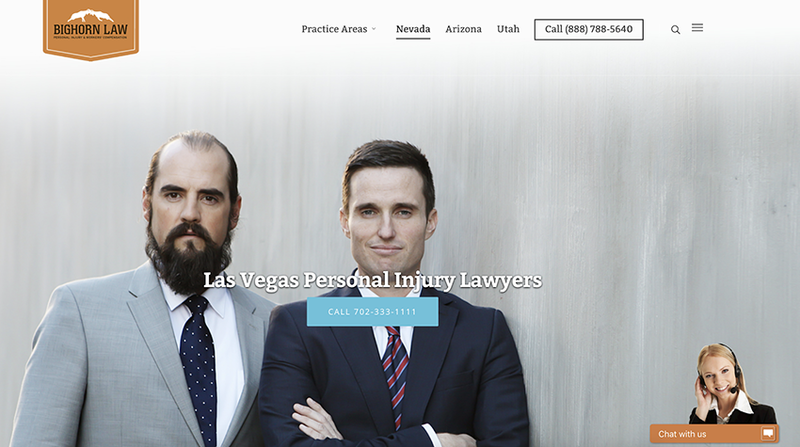 Social proof: Start collecting customer testimonials and wear them on your website like a badge of honor. You can also include reviews from third party sites (such as Google Reviews) and logos of any publications you’ve been featured in. Contact information: Make your contact details easy to find. If you rely on telephone enquiries, ensure your phone number is in the header. If you’re a brick-and-mortar business, make it easy for people to find you. Visual content: The imagery you use should enforce what you’re offering. If you sell physical products, use imagery that illustrates them in use. Whatever the action you want people to take, make sure you’re encouraging them take it! Once you have a conversion-driven website, it’s time to drive traffic. According to Search Engine Journal, 93% of online experiences start with a search engine. In other words, most of your customers will find you via Google. Which is why it’s important you make it easy for prospects to find you in a sea of competitors. This means optimizing your website for SEO. Optimize title and meta descriptions: These two elements dictate how you appear in the search engine. If you’re a plumber and operate in the Austin, Texas area, you’d want the keyword “plumber austin” to appear in your title and meta description. Generate Reviews: Not only does your average rating contribute to social proof, it can also help your ranking in the local search results. Encourage your customers to leave reviews whenever possible. Ensure your NAP matches: The NAP (Name, Address and Phone Number) on your website must match the one you include in your GMB listing. 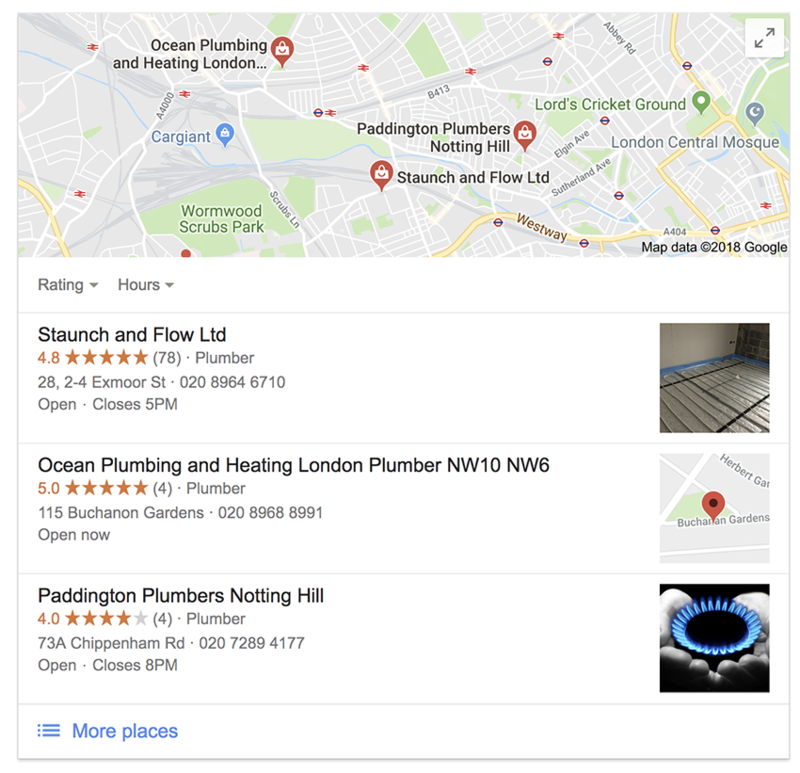 By ensuring your free local listing is set up and fully optimized, you’re more likely to attract more clicks, leads and customers. Not all visitors to your website will be ready to buy right away. Which is why it’s important you have a call-to-action at all stages of the funnel. Top-of-funnel (TOFU): These are people who are entering the awareness stage and are looking for a solution to their problem. Middle-of-funnel (MOFU): At this stage, potential customers are researching specific products and services to fulfil their need. Bottom-of-funnel (BOFU): The prospect is ready to buy. They’ll be choosing from a selection of vendors. It’s your job to make sure it’s you. Generate TOFU leads by offering something of value in exchange for their details. This can include educational material (such as ebooks and whitepapers) or product-related offers (like discounts). To attract these TOFU leads, create content that delivers value upfront. You’ll learn how to do this in #6. MOFU content, on the other hand, should talk about their specific problems and the different ways they can solve it (including your offering). Finally, BOFU content should focus on getting the prospect to become a customer. This content might include competitor comparisons, spec sheets and pricing tables. 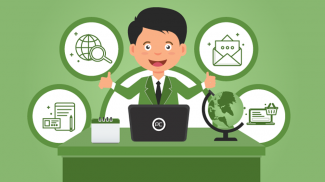 With all this content in hand, you can use email marketing to capture lead information at each stage of the funnel and nurture them into customers. Influencer marketing has become a practice of its own over the last 24 months. 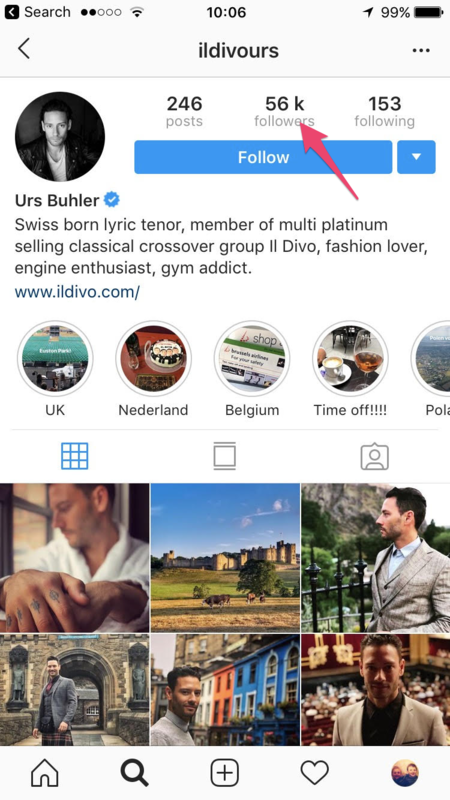 For those not in the know, influencer marketing is where brands partner with social media “influencers” who have access to sizable audiences in order to promote their products and services. 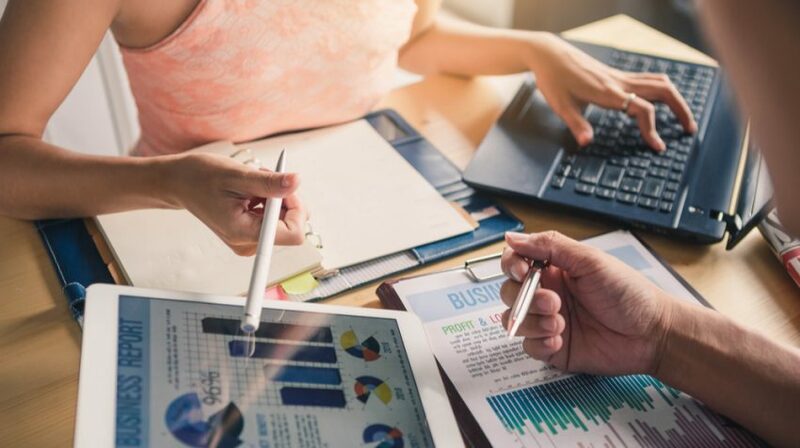 While it may appear to be reserved for bigger brands, the art of influencer marketing is widely available to small businesses thanks to the rise of micro-influencers. Micro-influencers are those with a smaller yet niche audience of engaged followers. They don’t cost as much, meaning it’s an affordable option for small businesses. Not only that, but they tend to receive a higher level of engagement than “major” influencers. 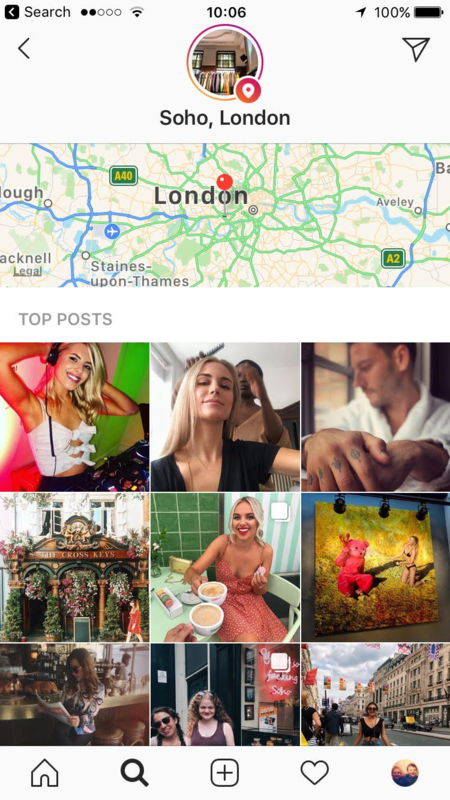 From here, engage with these micro-influencers to get on their radar. Do this by liking and commenting on their posts. Once you’ve done this a few times, send them a direct message (DM) to see if they’d be interested in working with you. Offer freebies and in exchange for the exposure to their account. Work with them to create engaging content. Remember, Instagram is a social platform that thrives off high-quality and shareable photos. Make sure your content fits this criteria. Customer service is no longer just about after-sales care. The entire relationship must be optimized to delight prospects, customers and advocates alike. This is known as customer experience, which encapsulates marketing, sales and customer support together into one cohesive strategy. 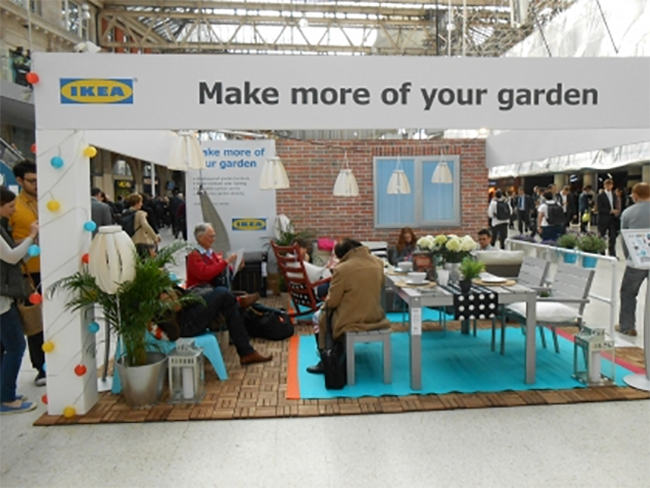 IKEA has one of the most recognizable customer experience strategies in the entire world. From the meatballs to the guided walkways where their furniture is setup, everything has been cleverly designed to delight the customer. So, what makes a great customer experience? Some say it’s about “sweating the small things” and going the extra mile. But to do that your entire business needs to be working towards the same goal. Great customer experience puts the customer first. How can you be different and more brilliant than the competition? Are you dissatisfied with the status-quo? Brainstorm with your employees and come up with a mission statement. How do your customers make decisions and research solutions and new products? To uncover this insight, talk to them directly. Conduct in-depth research and create segments for each customer category. Remember, customer experience means bringing every part of your business together. Collaborate with all of your employees to come up with the best customer experience strategy possible. Enable and empower them to serve your customers as best they can. 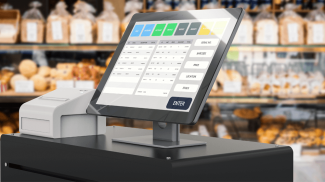 Start making it convenient for customers to buy from you, easy to reach you and personalize the entire experience for each of your customer segments. Over time, you must measure the effectiveness of your customer experience strategy. 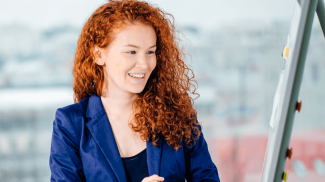 You can do this by running customer satisfaction surveys to see how happy customers are with different areas of your business. When done right, customer experience can become your biggest differentiator. Take the time to delight your customers in every corner of your business as possible. 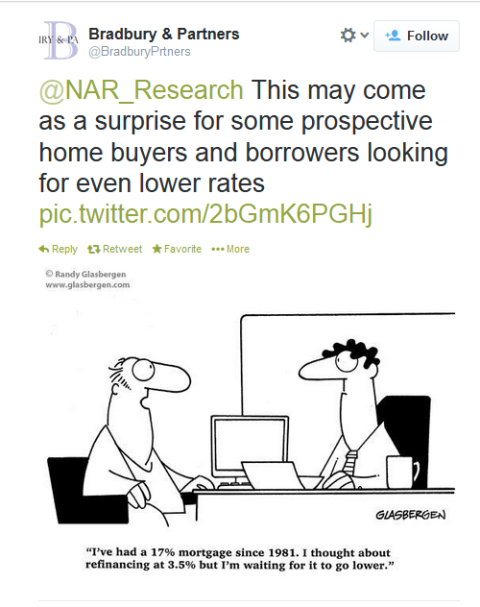 As mentioned earlier, not every prospect will be ready to buy from you right away. Which is why it’s important to build a relationship early by delivering value up front. Define your content strategy by talking to your customers and uncovering the topics they care about. These topics don’t need to be directly related to your product, but they should be relevant. 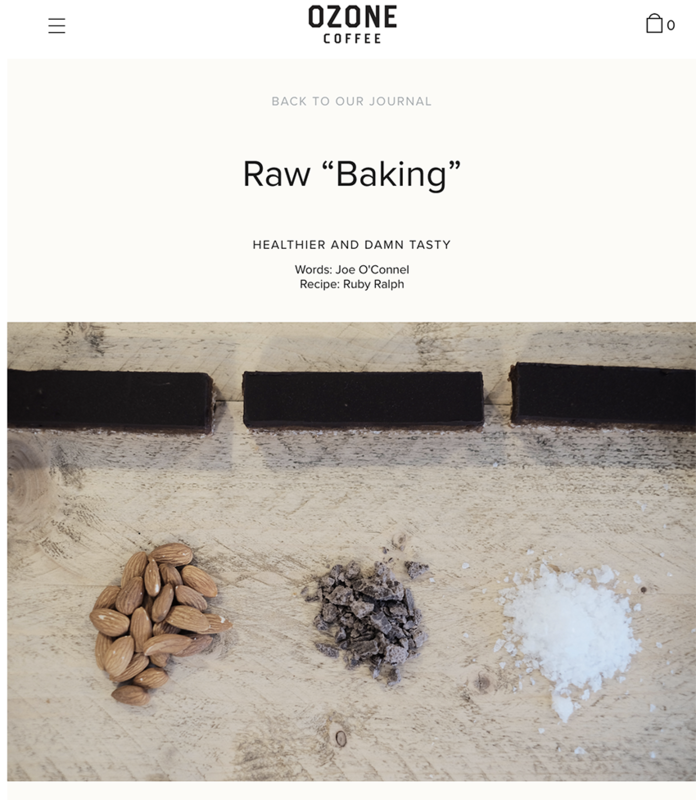 In the example from Ozone above, they provided a healthy baking recipe for their readers. It has nothing to do with their business aside from the fact that baked goods taste delicious alongside coffee, but either way they know it’s a subject their customers care about. From there, create a schedule and stick to it. This could be once a week or even once a month. Whatever your cadence, make sure it’s consistent. When you publish new content, promote it through your social platforms, email list and any other channels you’re active on. Ensure you’re attracting a wider audience by encouraging your followers and customers to share. Not only can you hyper-target your exact ideal audience, but you can generate leads with a small budget before scaling up. Strategy: What do you hope to achieve? Are you promoting your products or content? Who is your primary audience? Make sure you have a documented strategy first-and-foremost. 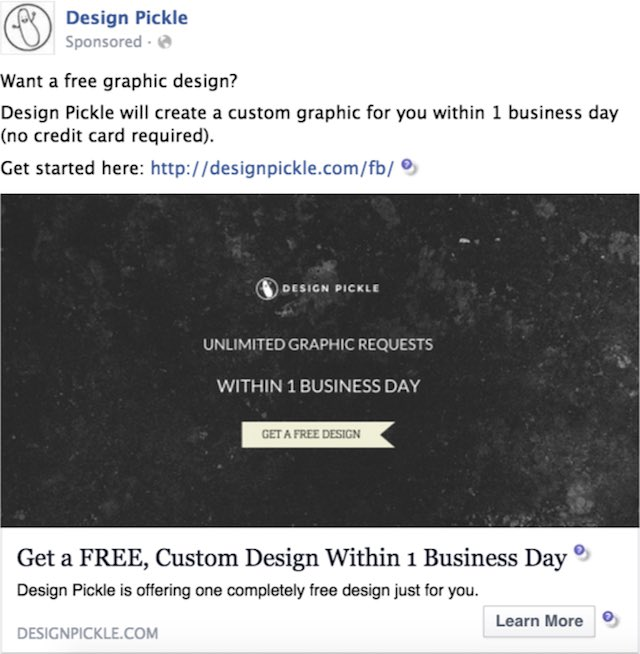 Objective: This is the first step when setting up your Facebook Ads. Objectives include brand awareness, traffic and lead generation. Select the objective that makes the most sense to your strategy. Target Audience: This is where the real power of Facebook Ads lies. Define targeting variables such a geographical location, gender, age — all the way to psychographic elements like interests and behavior. Budget: Set a daily budget, schedule when you want your ads to run and select an optimization method. For example, “link clicks” will optimize your budget spend for generating traffic to your website. Ad Format: Your ad creative can be served in image, carousel or video formats. Make sure you have this ad creative in advance by following Facebook’s guidelines. Monitor: Keep a close eye on your Facebook Ad campaign. Monitor elements such as cost-per-click (CPC) as well as on-page metrics like bounce rate and avg. time on site. 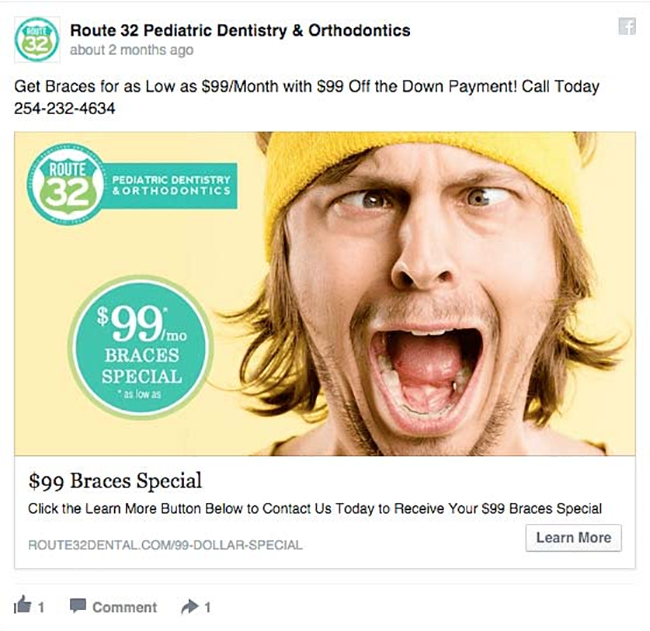 Imagery is the most important element to Facebook Ads. It’s what will stop your audience from scrolling through their news feed. Use vibrant colours and include small amounts of text that get to the crux of what you’re offering. Of course, you don’t have to pay to play in the world of social media. Indeed, you can create an organic audience of engaged followers just by creating content they care about. The process and strategy varies from platform to platform. Here, I’ll share some great examples from other small businesses and how you can emulate them for your own success. Instagram users are drawn to high-quality photos. 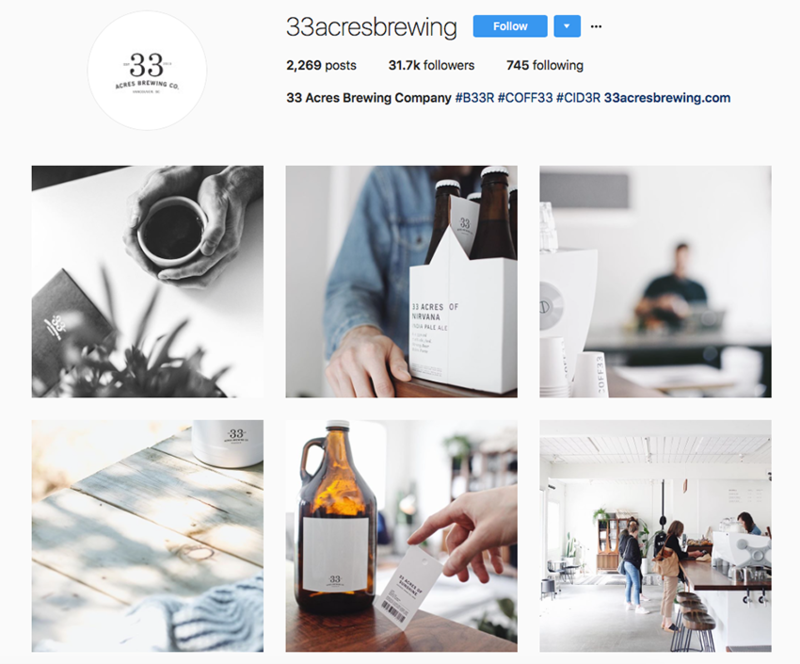 33 Aces uses simple photography principles while showing the day-to-day life at their brewery to show their followers what goes on under the hood. When someone signs up for the contest, they have the option to share with their friends for more entries. This incentivizes sharing, as they have a greater chance of winning if they do. The overarching principle: create content that works in the context of each social platform. People prefer high-quality photography on Instagram, so make sure you give it to them. 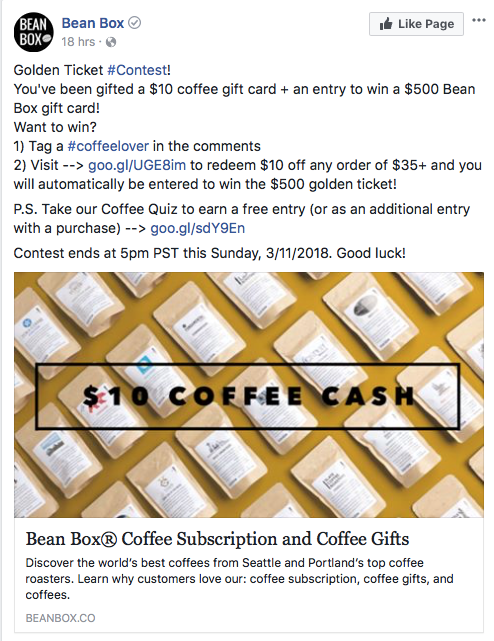 Similarly, everyone loves a good Facebook contest, so find new ways to tap into this sharing behavior to expand your audience. There are other small businesses in your marketplace who have access to your ideal customer. You can partner with these businesses to promote each other’s products and services. Start by finding potential partners in your space. For example, a local music venue could partner with restaurants in the area to promote gigs in exchange for poster space inside the venue. Events are another effective method of tapping into each others’ audiences. That same music venue could partner with restaurants to offer a variety of different foods for a weekend festival, tapping into each other’s audiences to spread the word. Whoever you partner with, and however you do it, make sure it’s mutually beneficial. The partnership should work towards the goals of both businesses, no matter what they are. How are you planning to grow your business this year and beyond? Share your thoughts and experiences in the comments below! I find that many businesses do fine “marketing” in person but struggle to translate it to their business processes. Start with just one of these areas, get it improved and then move to another. Incremental improvement over time will deliver long-term results. Marketing various types of business are challenging. Every type of it needs a custom strategy. It’s cool that you’ve got it covered here. I do agree that a website can only work if properly optimized. It is also essential to support it with a lead nurturing campaign. Than you for this information which plays a good part when applied. Great article here! Thank you! I especially loved that you included the customer journey and how we, as business owners, need to provide an experience for our customers. It is so important that we focus on the user experience.